Here’s the thing about leads – some are cold, some are warm and some are qualified. But sometimes, there are these leads that are just blazing hot, ready to fire up and buy from you. Who are these? These are the leads that already been through your sales funnel once. They’ve just subscribed to your newsletter, downloaded your eBook, or signed up for a free trial; or maybe even spent actual money and bought one of your products. So, is that it? Is this where your conversion funnel will end? Will you say a polite thank you and let them walk away? When you could instead, make them stay a little longer, get to know you better and build enough rapport to do some more business with you in the future? Do the latter. Most businesses don’t. That polite thank you page can do a lot more than be pleasant. Done properly, a good thank you page can be your biggest tool in magnifying your retention rate. And don’t we all know how important the retention rate is? It is 5 times more expensive to acquire a new customer than retaining an old one. Also, repeat customers spend more and even bring more business by becoming brand advocates. Isn’t that enough reason to do what it takes to fire up your retention rate? And the people who just converted once are in the best position to stick with you and become repeat customers. They are in a highly positive state of mind. They’ve just transacted with you once, which clearly means that they’ve got their trust in you for this moment. Don’t let this moment go. Make your thank you page play up to their state of positivity. Use it to get to know them better, get them browsing your content, or get them interested in your other offerings. 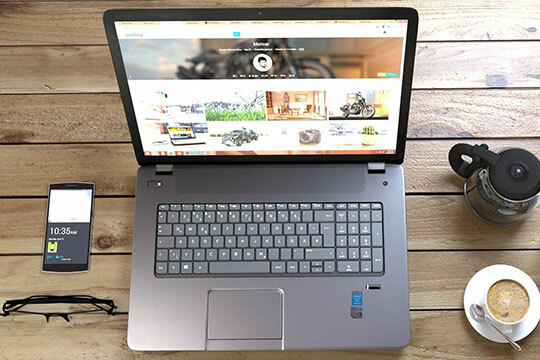 Recommended for you: 6 Tips to Boost Your Site’s Conversion Rate Using Images. 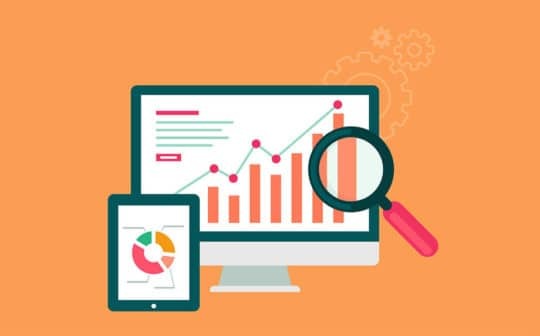 Personalization, optimization, customization, all these dominating strategies require one crucial ingredient – data. You need to know more about your customers. Who they are, what they do, what they like to see and don’t, what times do they like being contacted at? You need as much information as you can get. Ordinarily, if you ask people for their information, they are reluctant at best, outraged at worst. But at the thank you page, they are rather smooth around the edges and ready to roll with you. They already just gave you their email address, probably even their phone/credit card number. They wouldn’t awfully mind answering just a few more questions. So, use your thank you pages to gather vital information. Use creative messaging like ‘to make things faster for you next time’ or ‘to be in the loop when our best deals come out’ and make it easier for them to answer. Use questions with clickable answers, keep the questions non-intrusive and assure the customers that their privacy will be of utmost importance. Do you have a blog that they’d enjoy reading? Better still, do you have a particular blog post that they’d be really interested in right now? Probably related to the action they just took? Great! Point them in that direction, now’s a perfect time. If they just bought your product, take them to a post detailing how to make the best of it. If they just subscribed to your newsletter, take them to your best-rated articles. Basically, instead of letting them walk away, keep them on your website for longer, showcase your best content and encourage them to keep coming back. 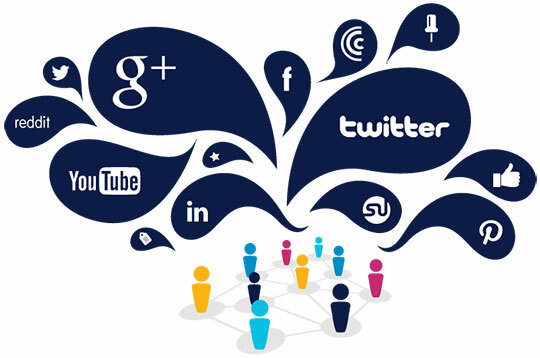 Shareability is one of the biggest metrics businesses are after in the digital landscape. Use your thank you page to promote your business by encouraging customers to share you on their social media. Provide easy one-click sharing buttons and auto-embed a quality message that will go out when the customer clicks share. Remember that people only share content that makes them look good. So your messaging must reflect the personality of your target audience. If it’s too salesy or self-promoting, the customer will not share it. The thank you page is the best place to tell the customer about more exciting offers coming up from you. 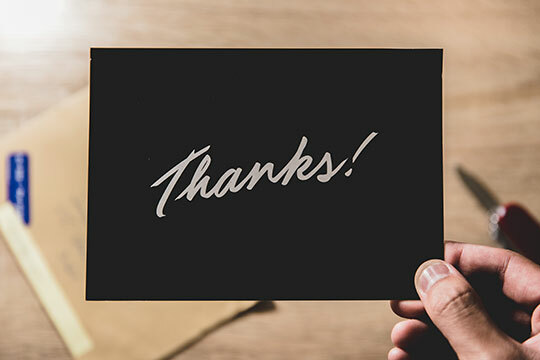 If you are conducting a webinar, launching a course, having a sale or developing a new product, build some early buzz around it by advertising it on your thank you page. When done well, you can even get customers to sign up and receive reminders for when the webinar/course/product actually comes around. Offer to mark their calendars or send them an email reminder. What’s the next step in your funnel? If the user bought a SaaS product, help them set it up. Offer a tutorial or a video. If they downloaded an eBook, help them save it someplace they won’t lose it. Essentially, go the distance to show the user that you are here for them, reinforcing their trust in you and helping you foster a good relationship, one that turns visiting customers into loyal customers and brand advocates. You may also like: 10 Tweaks to Increase Your Onsite Conversion Rate. Do you see the potential power of thank you pages yet? Is your head brewing with ideas on how you can adapt the above ideas to your business? Well, don’t delay. Get on it right now. And say the same thing to your customers on your thank you pages too. This article is written by Jaykishan Panchal. He is a content marketing strategist at MoveoApps, a Mobile app development company. Jaykishan enjoys writing about Technology, marketing & industry trends. He is a tech enthusiast and loves to explore new stuff.